More than half of American adults take some kind of herbal supplement, spending an estimated $30 billion a year in the belief that the supplements have some kind of healthful effect. And, of course, consumers think that what's in the bottle is what the label promises. But New York Attorney General Eric T. Schneiderman says that belief is too often misplaced -- and yesterday announced that GNC, Target, Walmart, and Walgreens were allegedly selling store brand herbal supplements that either didn't contain the labeled substance or contain ingredients that weren't listed on the labels. 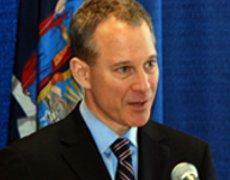 In a letter to the companies, Schneiderman demanded they immediately stop selling store brand supplements including Echinacea, Ginseng and St. John’s Wort. Schneiderman said DNA tests by his investigations found that just 21% of the test results from store brand herbal supplements verified DNA from the plants listed on the products’ labels — with 79% coming up empty for DNA related to the labeled content or verifying contamination with other plant material. 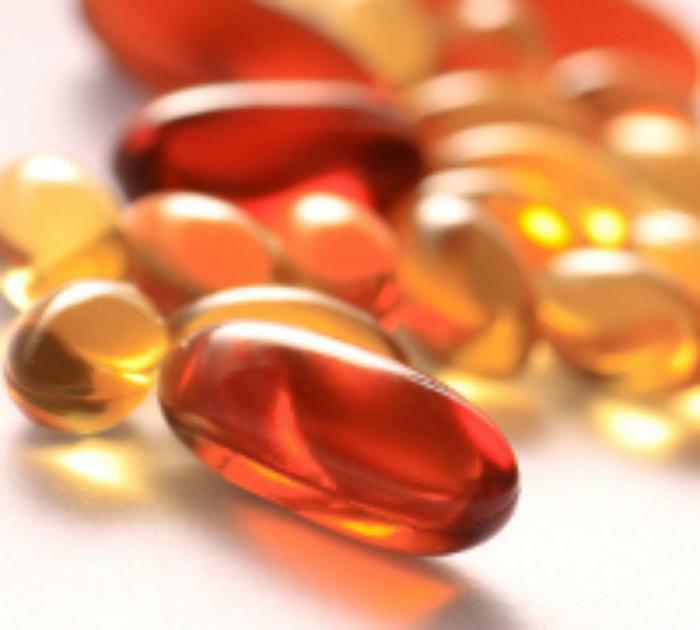 “This investigation makes one thing abundantly clear: the old adage ‘buyer beware’ may be especially true for consumers of herbal supplements,” said Attorney General Schneiderman. "The DNA test results seem to confirm long-standing questions about the herbal supplement industry." The retailer with the poorest showing for DNA matching products listed on the label was Walmart. Only 4% of the Walmart products tested showed DNA from the plants listed on the products’ labels. Schneiderman said that the alleged mislabeling not only cheats consumers out of the substances they thought they were buying but also exposes them to unknown ingredients that could be hazardous. "Mislabeling, contamination, and false advertising are illegal. They also pose unacceptable risks to New York families—especially those with allergies to hidden ingredients. At the end of the day, American corporations must step up to the plate and ensure that their customers are getting what they pay for, especially when it involves promises of good health,” Schneiderman said. The DNA tests were performed on three to four samples of each of the six herbal supplements purchased from the New York stores. Each sample was tested with five distinct sequence runs, meaning each sample was tested five times. Three hundred and ninety tests involving 78 samples were performed overall. 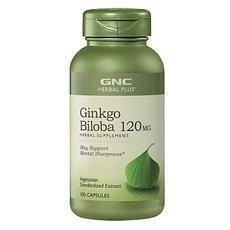 Six “Herbal Plus” brand herbal supplements per store were purchased and analyzed: Gingko Biloba, St. John’s Wort, Ginseng, Garlic, Echinacea, and Saw Palmetto. Only one supplement consistently tested for its labeled contents: Garlic. One bottle of Saw Palmetto tested positive for containing DNA from the saw palmetto plant, while three others did not. The remaining four supplement types yielded mixed results, but none revealed DNA from the labeled herb. Of 120 DNA tests run on 24 bottles of the herbal products purchased, DNA matched label identification 22% of the time. Contaminants identified included asparagus, rice, primrose, alfalfa/clover, spruce, ranuncula, houseplant, allium, legume, saw palmetto, and Echinacea. 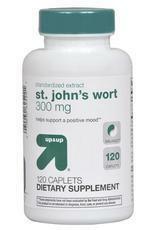 Six “Up & Up” brand herbal supplements per store were purchased and analyzed: Gingko Biloba, St. John’s Wort, Valerian Root, Garlic, Echinacea, and Saw Palmetto. Three supplements showed nearly consistent presence of the labeled contents: Echinacea (with one sample identifying rice), Garlic, and Saw Palmetto. The remaining three supplements did not revealed DNA from the labeled herb. Of 90 DNA tests run on 18 bottles of the herbal products purchased, DNA matched label identification 41% of the time. Contaminants identified included allium, French bean, asparagus, pea, wild carrot and saw palmetto. Six “Finest Nutrition” brand herbal supplements per store were purchased and analyzed: Gingko Biloba, St. John’s Wort, Ginseng, Garlic, Echinacea, and Saw Palmetto. 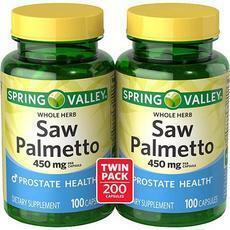 Only one supplement consistently tested for its labeled contents: Saw Palmetto. The remaining five supplements yielded mixed results, with one sample of garlic showing appropriate DNA. The other bottles yielded no DNA from the labeled herb. Of the 90 DNA test run on 18 bottles of herbal products purchased, DNA matched label representation 18% of the time. Contaminants identified included allium, rice, wheat, palm, daisy, and dracaena (houseplant). Six “Spring Valley” brand herbal supplements per store were purchased and analyzed: Gingko Biloba, St. John’s Wort, Ginseng, Garlic, Echinacea, and Saw Palmetto. 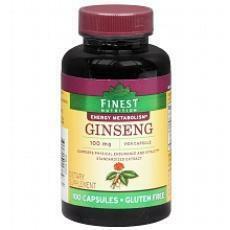 None of the supplements tested consistently revealed DNA from the labeled herb. One bottle of garlic had a minimal showing of garlic DNA, as did one bottle of Saw Palmetto. All remaining bottles failed to produce DNA verifying the labeled herb. Of the 90 DNA test run on 18 bottles of herbal products purchased, DNA matched label representation 4% of the time. Contaminants identified included allium, pine, wheat/grass, rice mustard, citrus, dracaena (houseplant), and cassava (tropical tree root). Consumer advocates said they weren't surprised by the results.